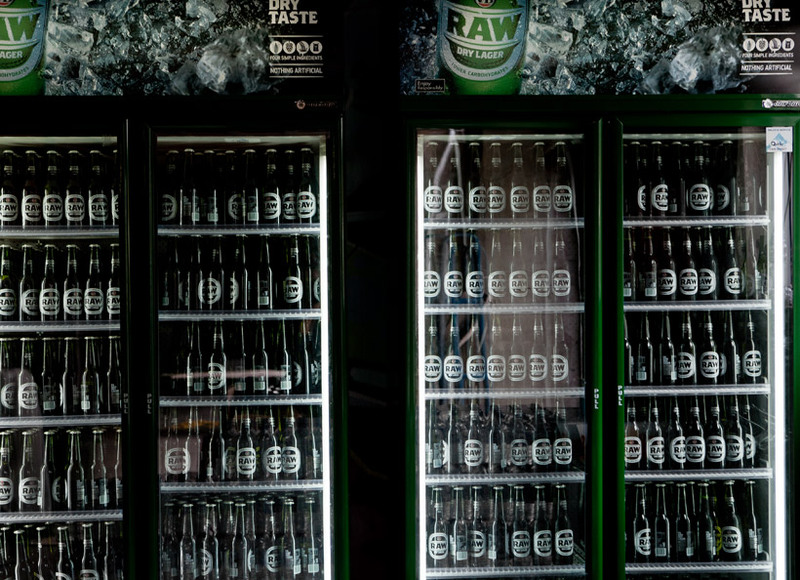 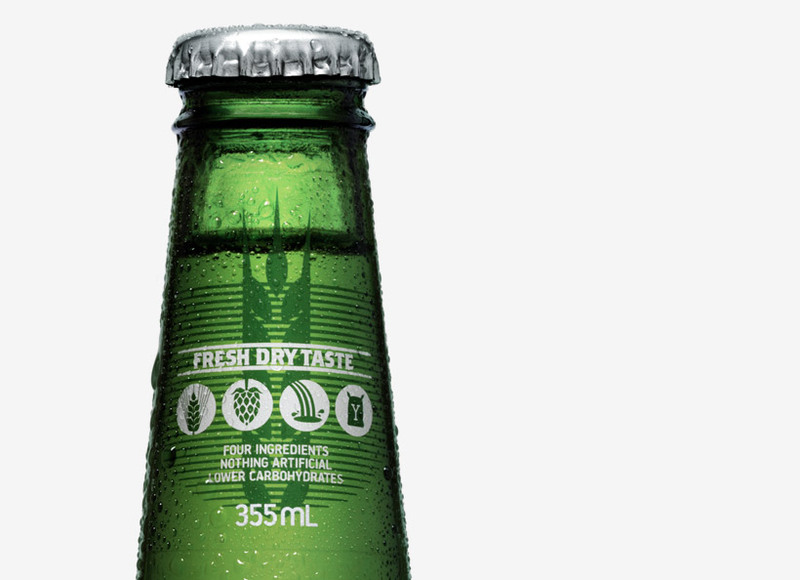 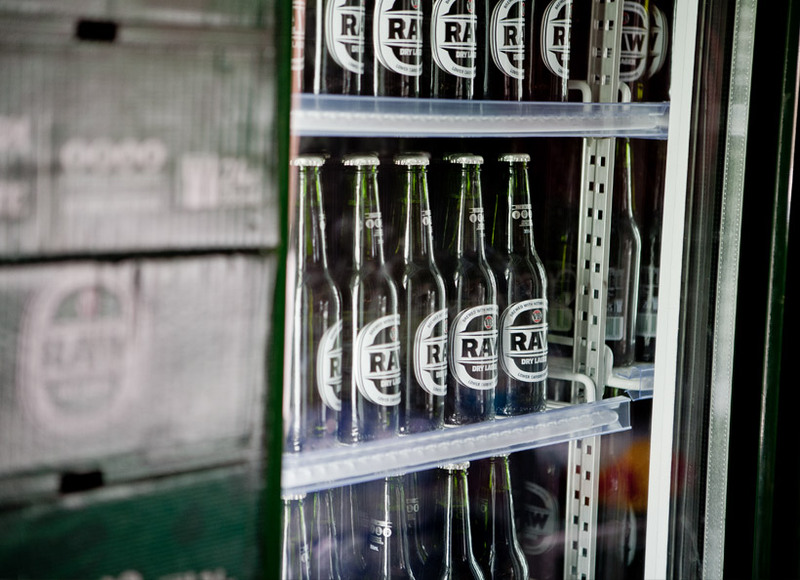 Australia’s best known beer brand VB is dating back to the 1890s. 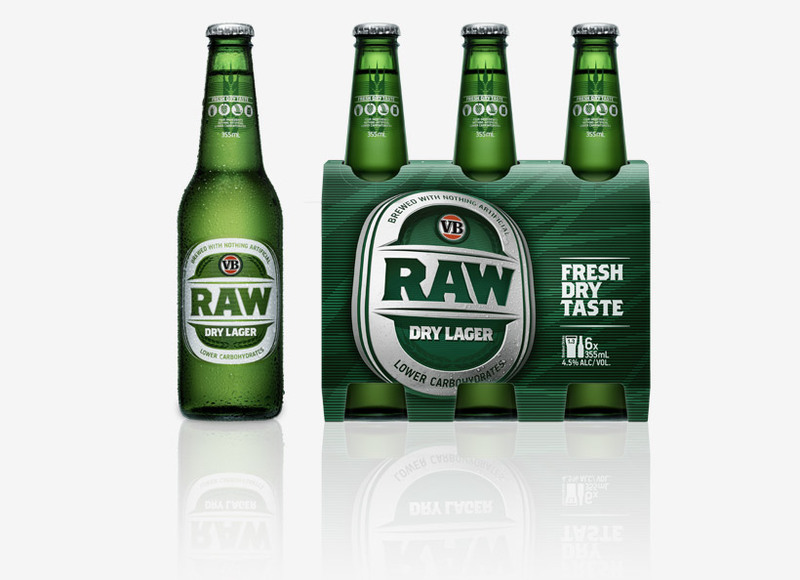 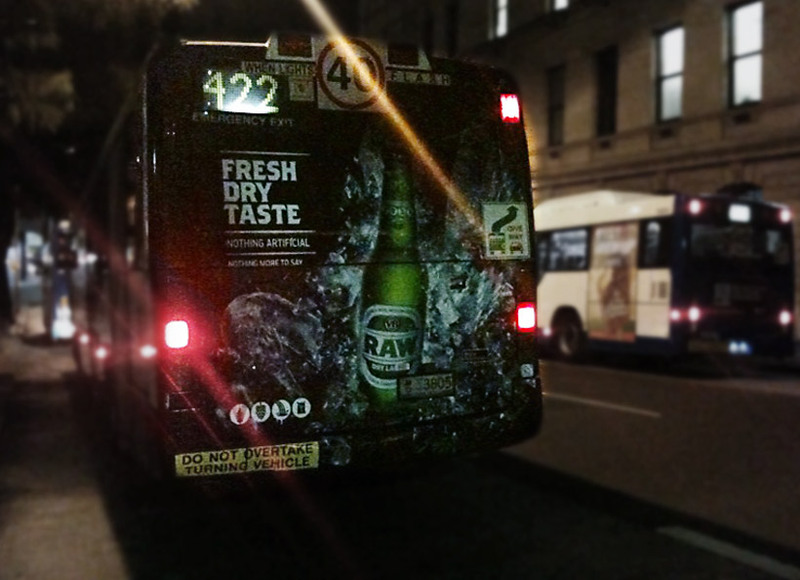 Recently they made a move into the youth market with a new low carb beer, VB Raw. 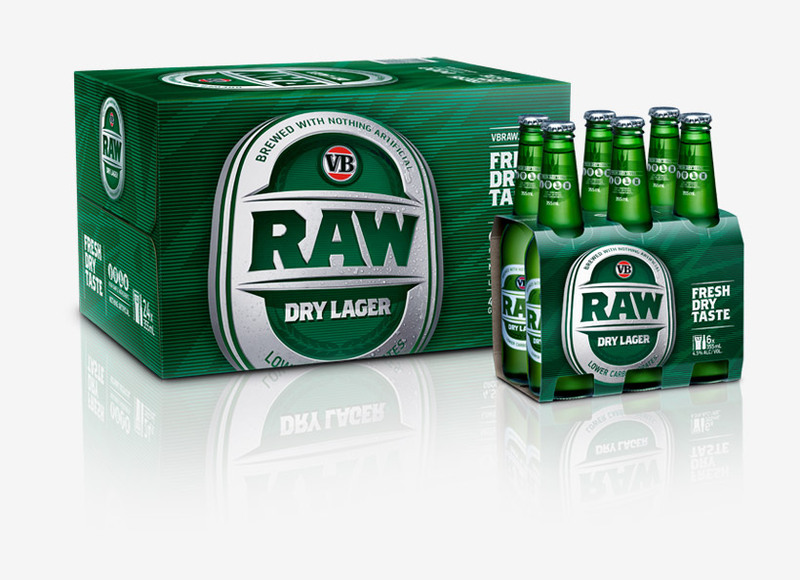 VB Raw is a new uncompromising beer focusing on the emerging low-carb beer market. 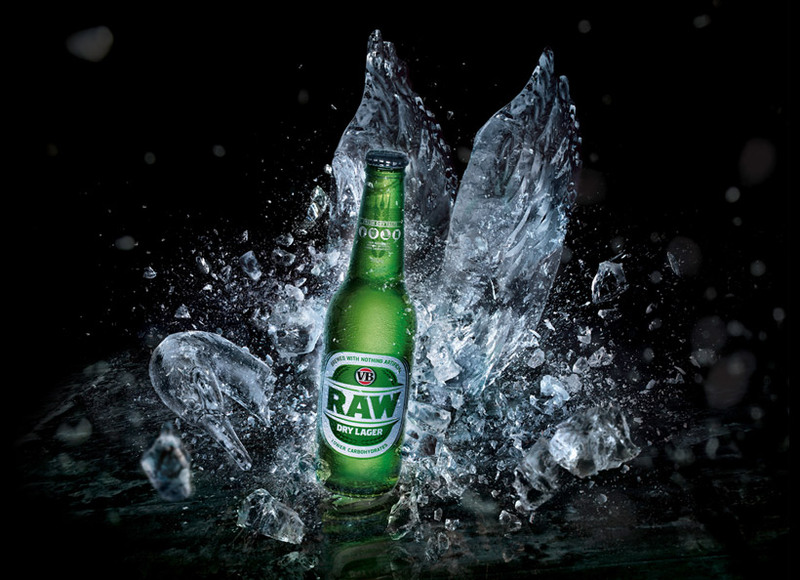 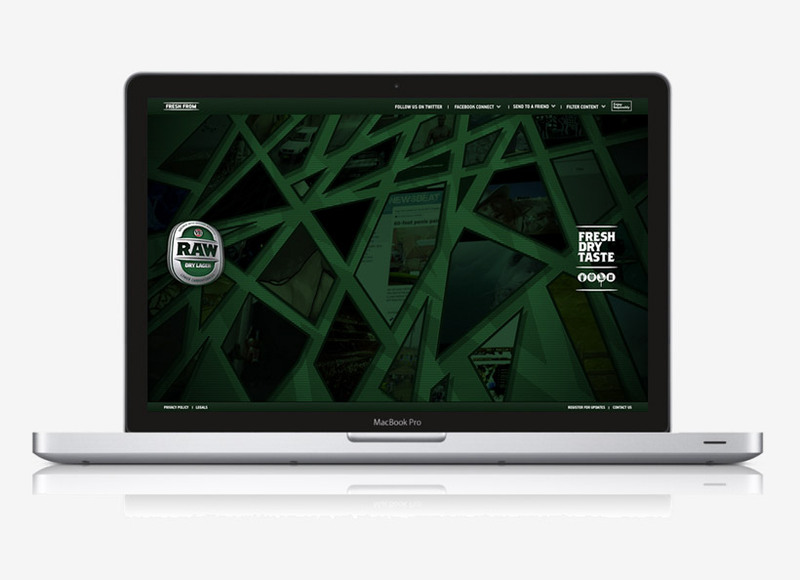 Maud completed the successful launch of the brand naming, identity and art direction and implementation across all aspects of the brand including logo, packaging, photography and styleguides.